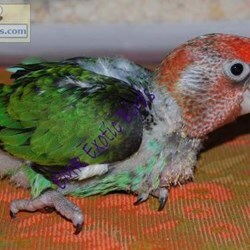 I’m not sure of this guy’s identity, I have no recollection of any such scenario nor transaction with him. 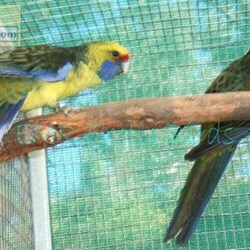 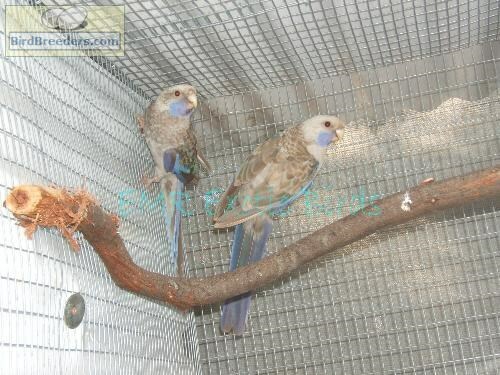 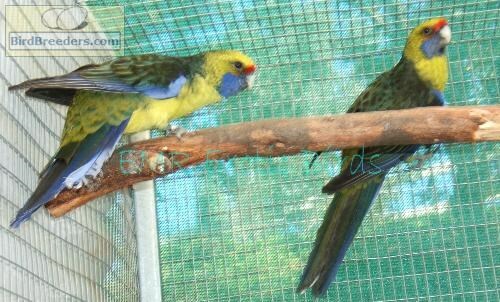 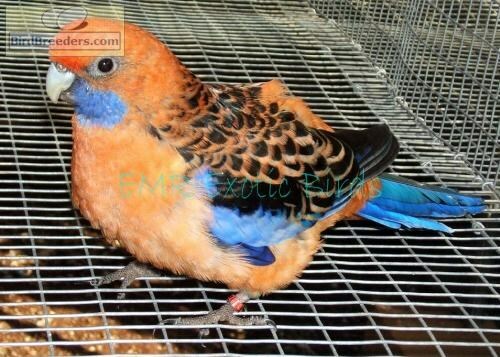 Why would I tell anyone to come to my aviaries and not sell them any bird especially for someone who drive such a long way? 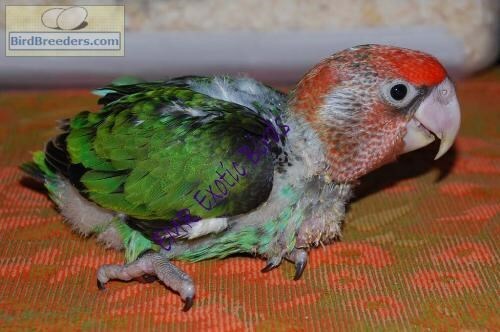 It just doesn’t make sense. 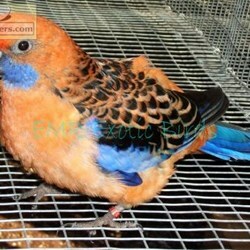 I believe this Vincent is lying. 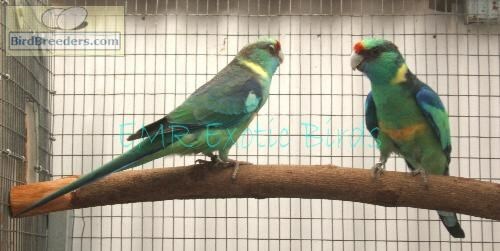 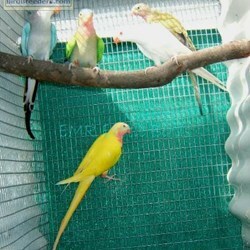 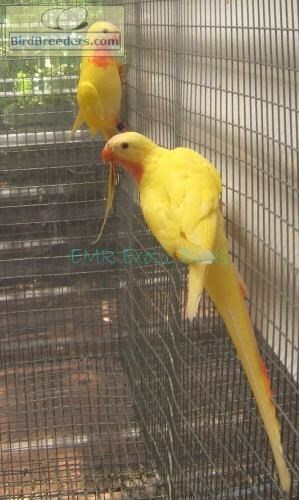 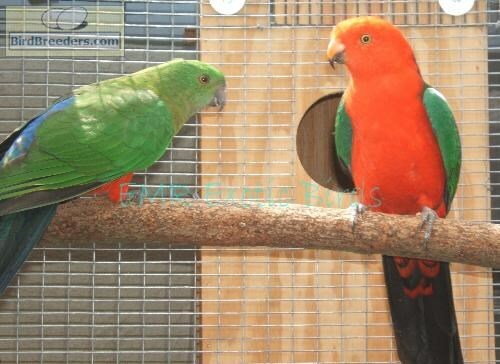 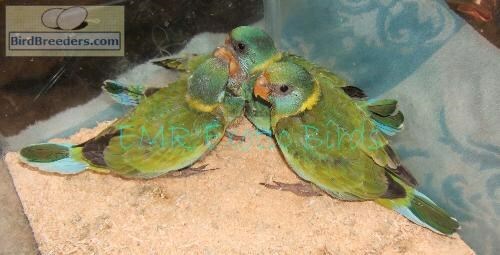 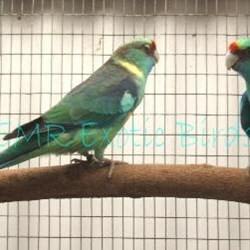 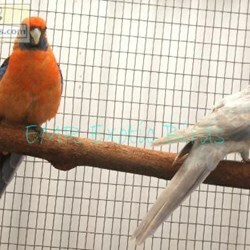 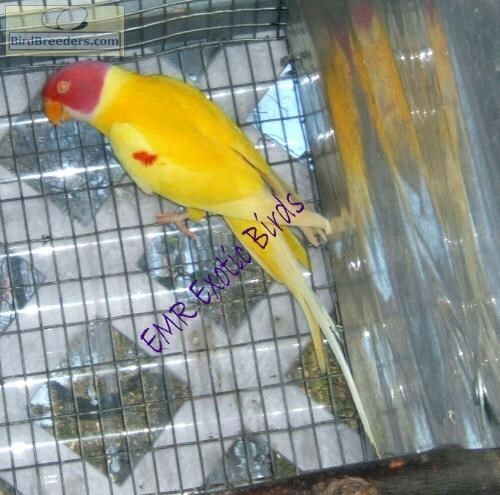 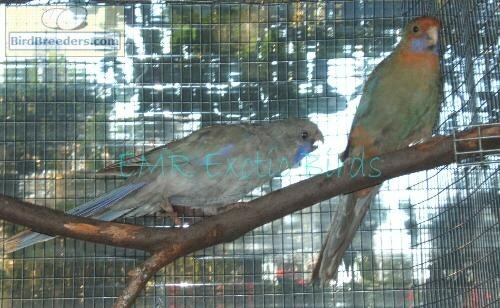 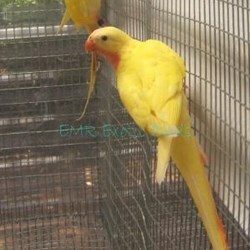 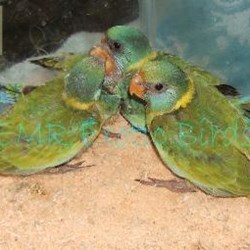 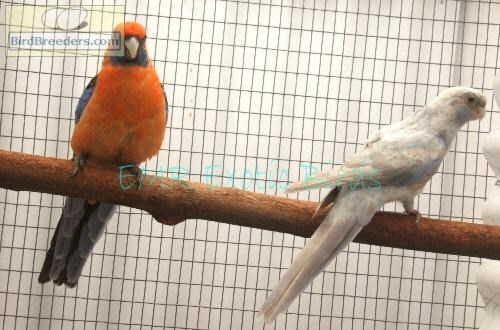 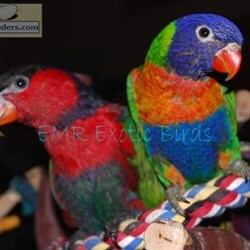 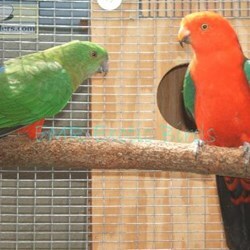 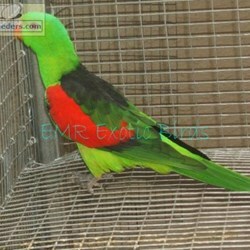 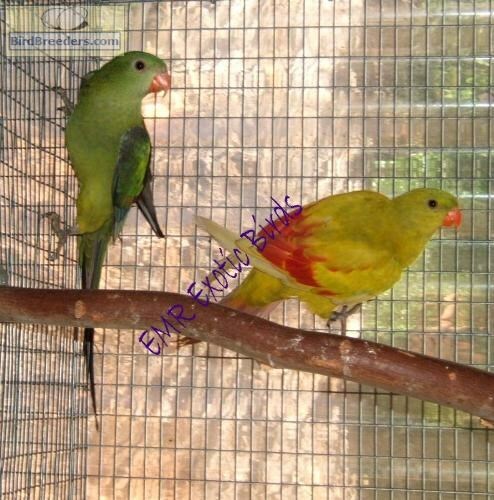 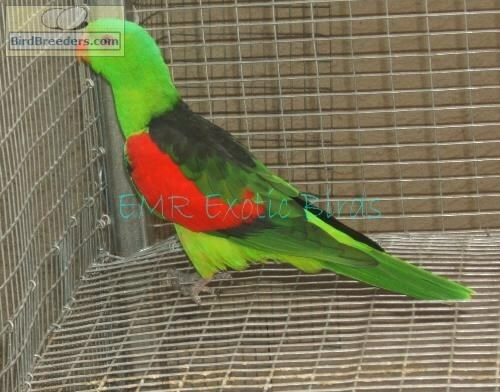 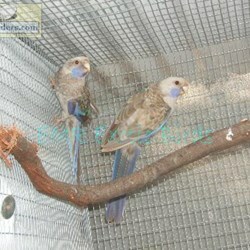 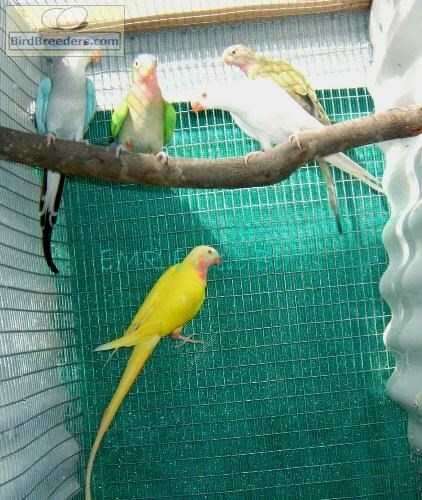 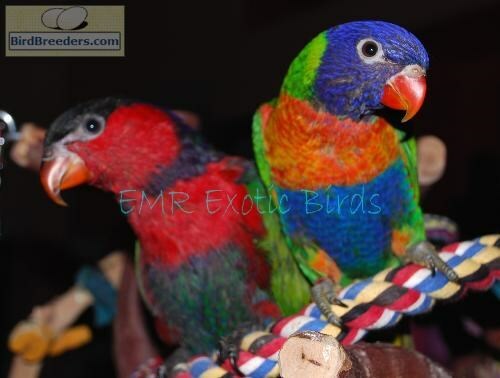 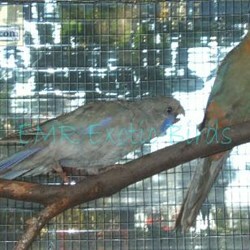 I have been in business for 15 years and have sold thousands of birds to hundreds of satisfied customers.